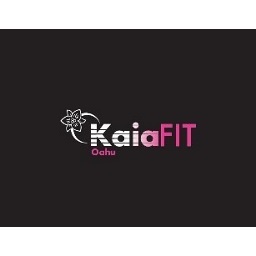 Kaia FIT Oahu is a women’s-only, year-round fitness group with a focus on personal fitness results achieved by working in a team atmosphere. They offer functional training for all ages and fitness levels. They are not your typical gym or a room full of strangers, but a group of ladies who support and help each other. In their classes, you are surrounded by women helping each other accomplish common fitness goals. Your teammates and the Kaia coaches help keep you accountable, inspired and driven. Kaia is a sport. You are an athlete. Enjoy 10% off their monthly auto-pay session.